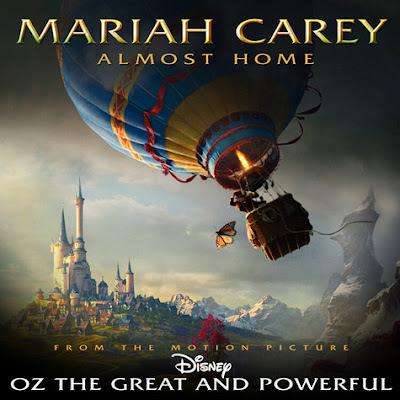 Multi-Grammy award winning singer Mariah Carey has released the soundtrack to the new Disney new movie 'Oz The Great and Powerful' with this new single 'Almost Home'. And as always, Mariah belts it out on this single. Currently a judge on American Idol - there has been no word on whether Mariah Carey will release an album this year - but she is currently filming a new film 'The Butler' alongside Forest Whitaker, Oprah Winfrey, Yaya Da'Costa, Terrence Howard and more.